Halifax has a surprising and quite amazing music history. From Dusty Springfield, Rod Stewart, Iggy Pop to Joy Division, Pulp, The Cure, The Jacksons, the list of artists who have played the town is long and diverse. The brand new Halifax Music Heritage Trail, created by Michael Ainsworth and Trevor Simpson, celebrates this important cultural history of our town. The trail was relaunched in June with new plaques and updated map, leaflet and website. The tour on July 1st is one of only a couple of guided tours this year . 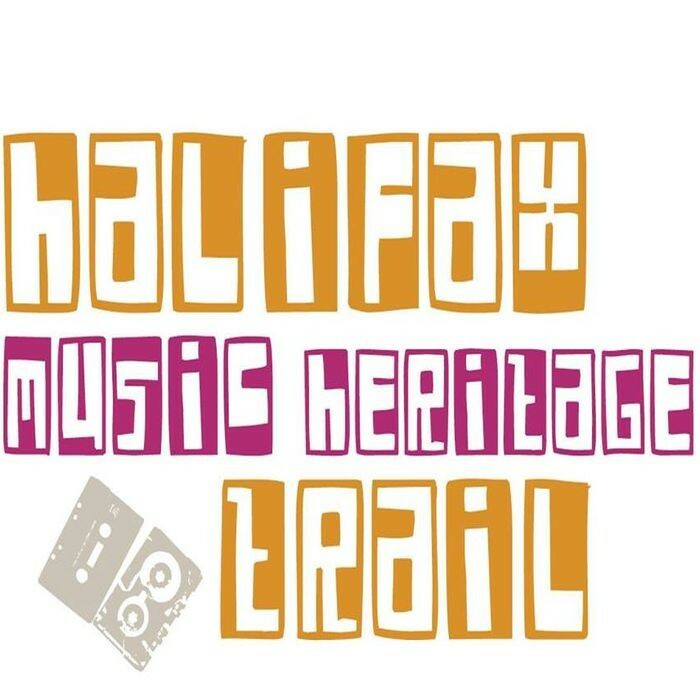 Meet at the Grayston Unity (by the Town Hall steps) on Sunday 1 July, 2:00pm for this guided walk which tells the story of Halifax’s wonderful and surprising music history, visiting some of the now long gone venues in the company of Michael Ainsworth and Trevor Simpson, author of Small Town Saturday Night. £5 per person. Tours lasts approx 2 1/2 hours.